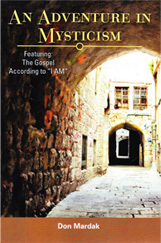 Don Mardak’s writings and philosophy are based upon the Bible — specifically the Gospel of John and the Letters of Paul—along with the writings of numerous past teachers of spiritual wisdom. Applying those principles in his daily life, and spending many years in the silence of meditation, Mr. Mardak has received additional spiritual insights, which are included in his books and on these pages. 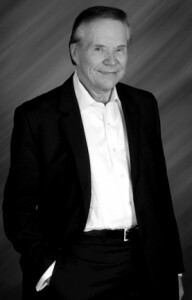 Don Mardak has been a student of Christian mysticism, the Infinite Way writings of Joel S. Goldsmith, and the teachings of numerous spiritual masters for more than four decades. He also has conducted classes on Living the Mystical Life, and has been a successful entrepreneur for most of his working years. 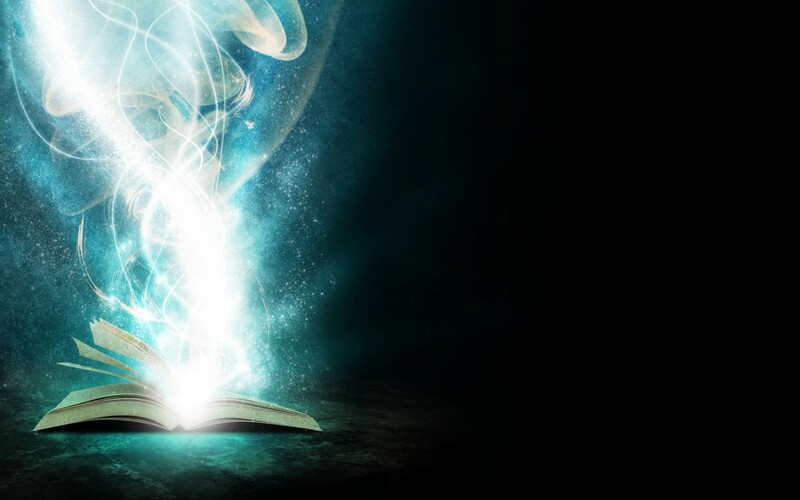 As the President, CEO and Chairman of a small public company, Mr. Mardak always tried to apply the mystical principles outlined in his books and on this website in his business dealings and relationships. The results have been quite astonishing as, very often, without taking thought, or striving for a specific result, the proper person appeared, or a meaningful event occurred, which made each day a divine spiritual unfoldment. His greatest desire is that those of you who truly are receptive to this message will open yourselves up to the inflow of the Spirit. In that process, you will find answers to your deepest questions which, then, will lead you to your own search for Truth and, ultimately, your personal spiritual destiny. Books are available for purchase from a number of outlets. Armageddon and the 4th Timeline ~ Riveting! Within the realm of possibility! While the United States’ military and intelligence communities pull out all stops in an effort to prevent a nuclear holocaust, one man—encouraged by his enlightened Tibetan Master—strives to rise above this arena of conflicting forces. Can he find a place in the past where altering a key event could change the future and prevent Armageddon? 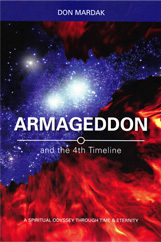 Don Mardak’s second exciting novel, Armageddon and the 4th Timeline is a fast-paced adventure through time and space, as mankind faces the enormous specter of violent and cataclysmic annihilation. Armageddon and the 4th Timeline was a finalist in the most recent ForeWord Reviews Book of the Year Awards. A charming blend of spirituality, humor, and suspense! Life is more than that which we can see with our eyes, hear with our ears, and touch with our hands. Might there not be other planes of consciousness to which we have access? An Adventure in Mysticism is the story of one young man’s spiritual awakening and his ultimate search for Truth. This mystical adventure will lead you to that divine Kingdom that exists in the inner depths of your soul. This book is a great read for teenagers and young adults who are seeking their introduction to spiritual Truth. Has the age of miracles passed us by? Is man nothing more than a physical creature living at the mercy of chance? These and other questions are answered in Don Mardak’s newest book, Spiritual Healing for Today, Tomorrow & Beyond. 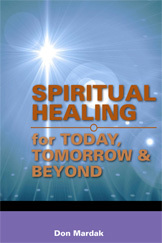 Following the principles outlined in Joel S. Goldsmith’s Infinite Way teachings, Mardak provides a compelling history of the modern spiritual healing movement, since its inception in the mid-19th century, to its most recent incarnation, in which healings are brought about without words or thoughts. The book also outlines the author’s personal journey from illness to health, from lack to abundance, and offers an inspiring selection of powerful wisdoms on which to meditate. Mr. Mardak lives with his wife Judy in Wisconsin and Florida. They have two grown children and four grandchildren.